One of the ways the Avenza Map Store users are able to browse and search for maps is using the Map Store categories. 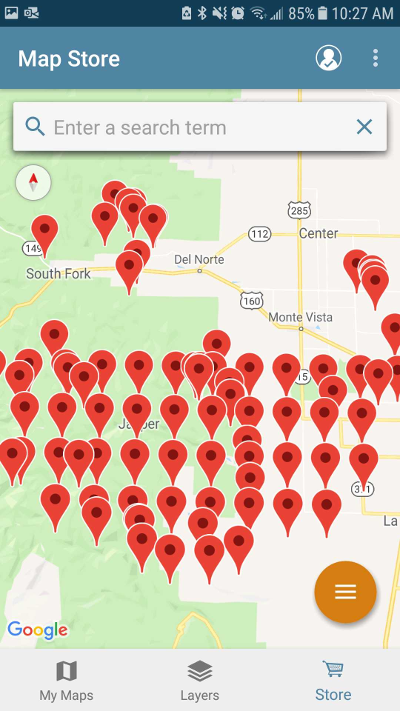 Categories, which are assigned to maps by the Map Store Publisher when creating the map listing, can be used by potential buyers as filters to limit the list of available maps displayed for a particular search. As the Map Store has grown, it has become apparent that the category structure needed to grow with it to remain useful. Very soon, we will be releasing changes to the Map Store category structure, including a brand new set of Primary and Secondary categories to allow for greater flexibility in communicating the value of your maps to potential buyers. 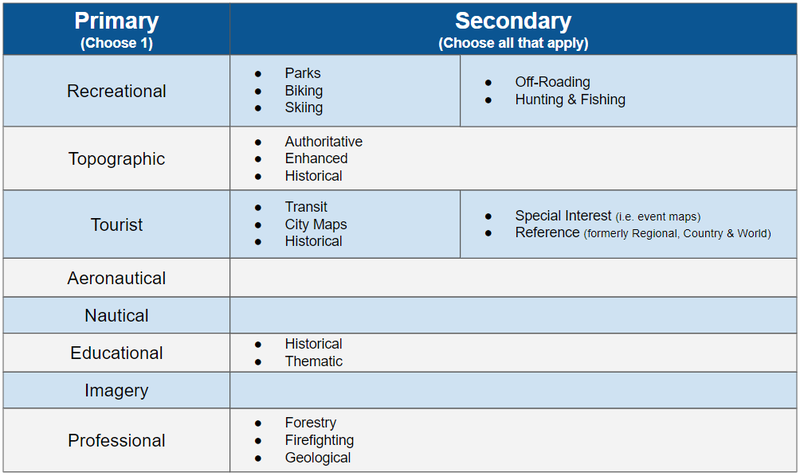 With the new categories come a few changes to how categories are applied to maps through the vendor portal. Virtually every map in the map store today falls into one of the new primary categories. Furthermore, each map will only be allowed to have one primary category assigned to it. This will immediately help reduce the clutter that sometimes makes it difficult for users to find relevant maps. Some of the Primary Categories have Secondary Categories associated with them, which provides more flexibility in describing the true intent of your map. Multiple secondary categories can be assigned to each map provided they are relevant. All categories will be reviewed by the Map Store team as part of the Map Store review process for new maps. The changes mean that, if your maps are properly categorized, they will be more likely to appear as relevant results in map store searches. Based on the current categorizations, we will be automatically assigning new primary and secondary categories to maps currently listed in the Map Store. Please take some time to review your listings to ensure that you are satisfied with the new categorization, or make changes. To give you time to check and update your listings, the new categories will be available to Map Store Publishers for a few weeks before the general release to Map Store users. What do these changes mean for map users? 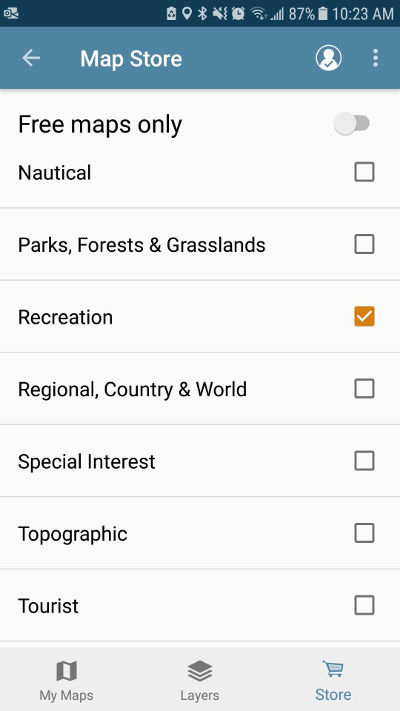 There will be some exciting changes coming to the Map Store in the near future that will use this new category structure and other features to improve the Map Store search - a pain point for many publishers and users. As a Map Store Publisher, you can get a sneak peek at the changes in advance of the public release. We will be in touch soon to ask if you are interested in being one of the first to see the new Map Store!